"This treatment works, hands down. Proof is in my pictures. No other treatment has ever helped me. I feel like a new woman with these, Thanks MyLash!" 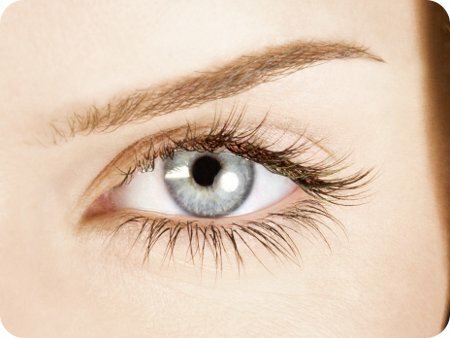 Mylash was originally founded by Tom Walker in 2007 based on his knowledge that a well studied treatment for glaucoma, an eye condition, had an interesting side effect - eyelash growth! He has a keen interest in hair growth and non-surgical ways to improve this for cosmetic purposes and post-chemotherapy. 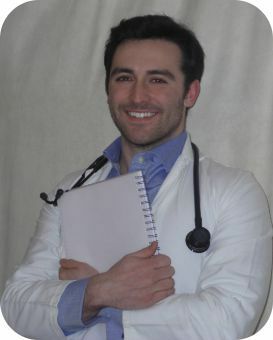 Dr Walker has been published in the Journal of Plastic and Reconstructive Surgery and has contributed his professional opinions to articles in Hello magazine, Elle, Grazia and many more. Mylash continues to only use British based medical doctors to ensure a safe service that offers you a clinically proven treatment. 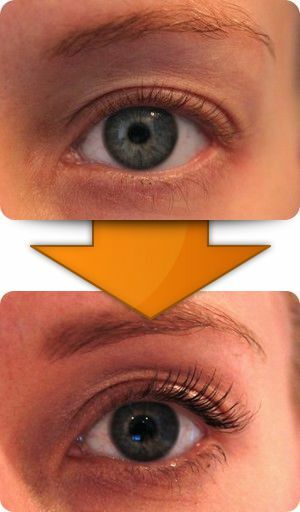 ”My lashes are very fair and I wanted more length. This really worked for me. I began to see a difference in just a few weeks. I'm happy with the amount of growth and will continue using Mylash." "Who doesn’t want long, thicker, darker lashes? I know I did which is why four months ago I started growing them. Mylash works! My lashes are noticeably longer, thicker and darker"
"I have been using Mylash for years and LOVE the results. I am extremely happy with the service! I am a lash addict!" 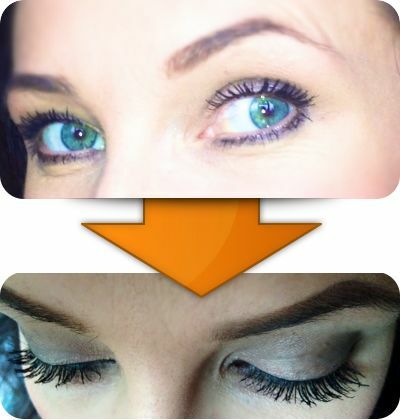 "I have been growing my eyelashes with the help of Mylash. It is simple to use and works wonders." "What you can do to grow your eyelashes is a subject I seem to keep coming back to. What I’ve been doing for the past year is using a treatment supplied by Mylash. Does it work? It really does! My eyelashes are longer and have a density that they have never had before." "I love my longer lashes"